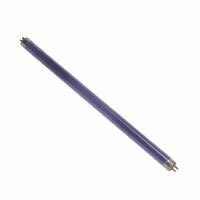 UV BLACK LIGHT TUBE HOLDERS - Disco & Effects Lighting. Black light box. Available in 3 different lengths. 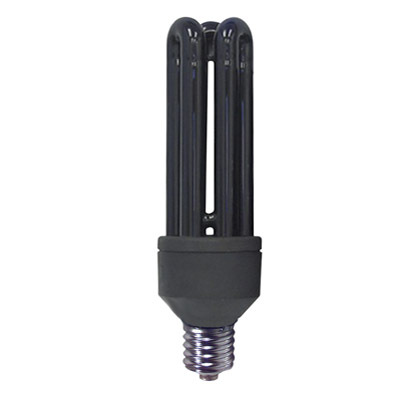 Complete with chrome reflector, starter and UV tube, On/Off switch and fixed mains lead. Boxed and ready to go.